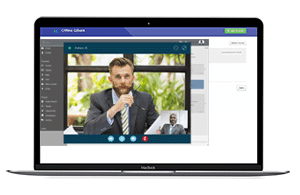 The special rate for Kaplan Genesis current CFA prep students is AED 500. Please get in touch with our program advisors to claim this exclusive rate. 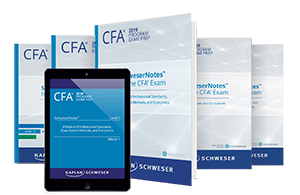 Prepare for the CFA exam with concise, clear, and comprehensive study notes and detailed examples that cover every required Learning Outcome Statement for the exam. Practice with exam-like questions and realistic self-tests designed to measure your progress. A quick printed and online reference of the must-know key formulas, definitions, and concepts of the CFA curriculum. 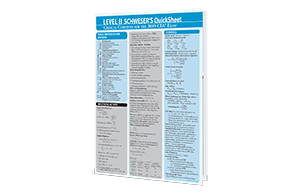 The printed QuickSheet is a 6-page, 8.5 x 11", laminated tri-fold. 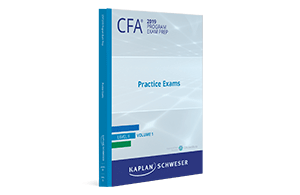 This volume contains 2 full-length practice exams that let you realistically test yourself. 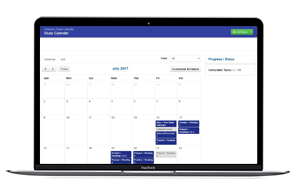 Included with your Practice Exams is access to the Online Performance Tracker, which allows you to compare your scores to other candidates who have taken the exams. You are not alone. 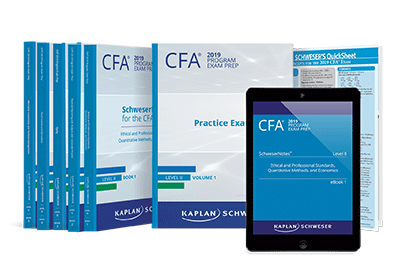 Connect with CFA instructors who can help you prepare for the exam by providing guidance with difficult material and concepts.